We are creating Journals that can actually light up on Wednesday, July 19, at 2:00 PM! Make your ideas shine, your to-do lists less mundane, and add a little extra something to your journal that makes it stand out. If you have your own journal, bring it! If not, notebooks will be provided, while supplies last. We will meet in the Teen Room. Spring is the perfect time to start learning about biology. As the world around us awakens, we will be learning about trees and plants. Learn the difference between a plant and animal cell. 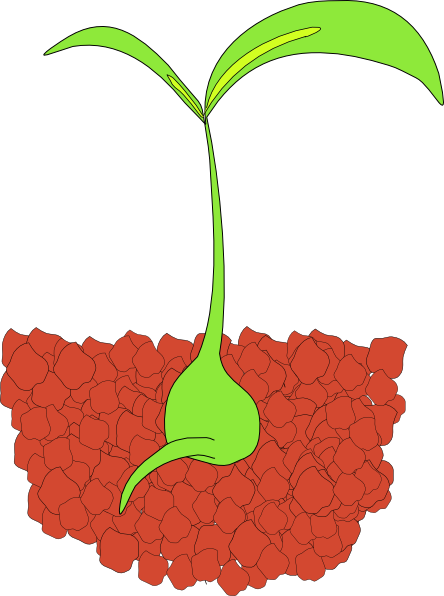 Find out how plants are like mini-solar energy plants. We are going to finish by creating our own seed starters. Join us in the Library community room on March 29th at 5 PM for a biologically botanical time. Basic: For ages 6-9. No experience necessary. Come and build the model you see here, and then use computer coding to make it move! Monday, January 9 from 4:00 - 5:00 pm. Sign up at the front desk or online here.